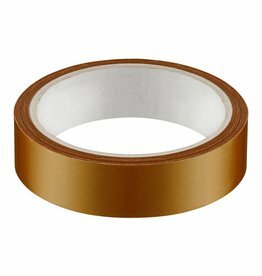 11T. 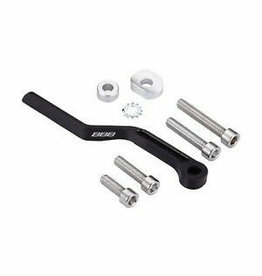 Compatible with the following SRAM systems: 9.0SL ('01/'02), 9.0 ('03), X.9 ('04), X.O, Force and Rival. 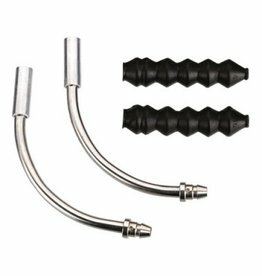 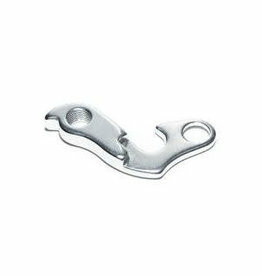 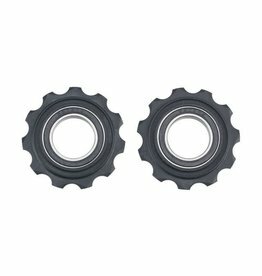 Compatible with chain rings within the range of 53-39T or 46-39T. 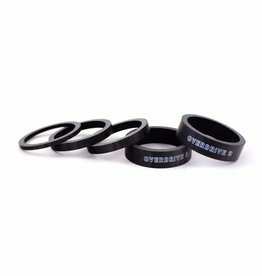 WELDTITE 1/4 BEARINGS CARDED (20 BAGS X 24 BALLS): 1/4"
High quality cycle industry replacement headset bearings for Giant TCR/Defy road frames, advanced and aluminium. 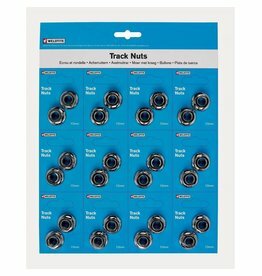 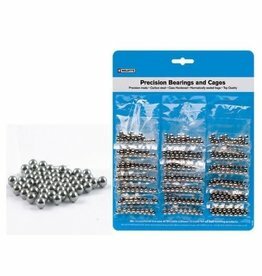 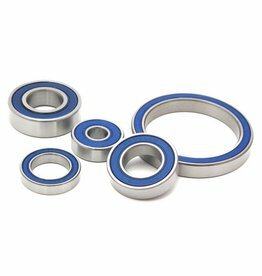 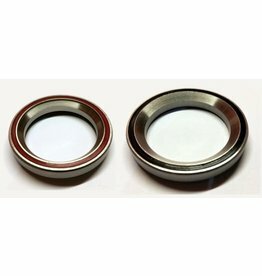 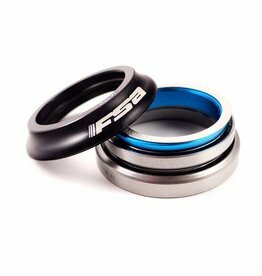 These bearings can also be used as direct replacements on all other makes of headsets that require the same bearing size.